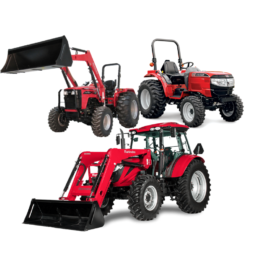 Mahindra North America is a manufacturer of tractors, utility vehicles and other farming equipment. 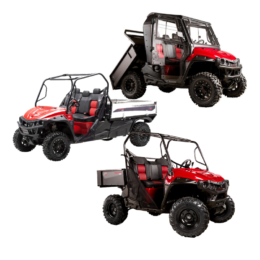 What’s under the hood is as important as the quality of the hood itself. 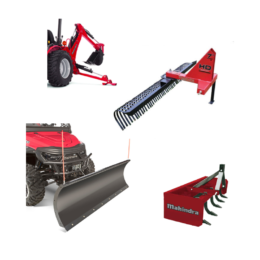 Our products are built work ready and with heavy-duty components to give you more power, weight, & durability to get your work done.